The world’s oceans are loaded to the very brink with weird and scary sea creatures that most people have never heard of. Your science textbooks go over some species, such as various squids or whales – these are considered pretty standard fare in terms of aquatic beasts. However, some creatures take on odd, peculiar forms when they are subjected to nothing but the darkness of the deepest depths of the ocean for their entire lives. Evolution has a funny way of changing the body and mind of a beast. 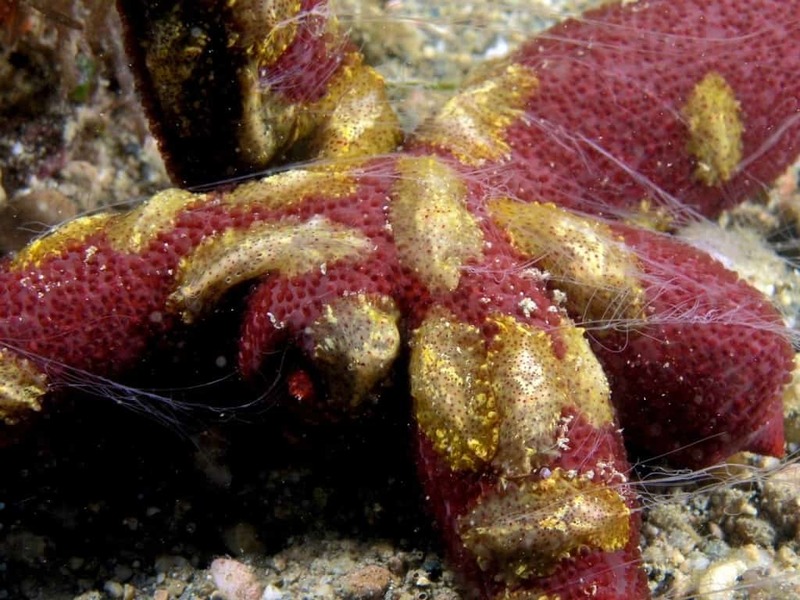 Here are ten out of this world sea creatures you’ve never seen. Benthic Ctenophores, or “comb jellies,” are transparent invertebrates that use their cilia to swim throughout the water. They crawl around the floor with their mouth down looking for something to feast on. 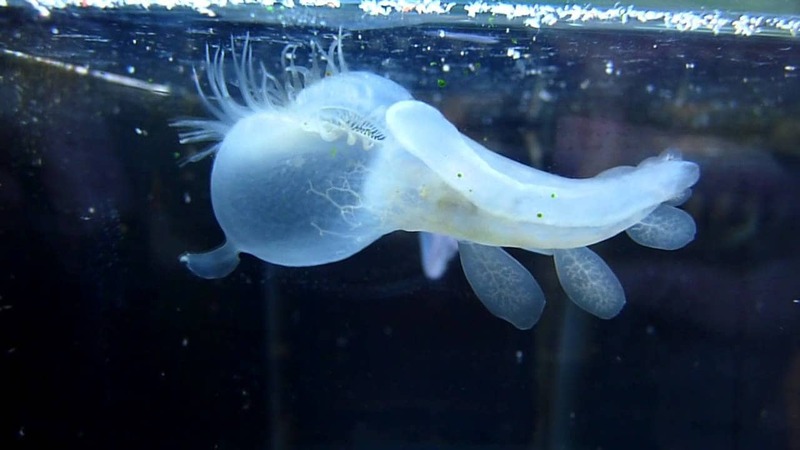 The Hooded Nudibranchs is known as a “lion” of the ocean. 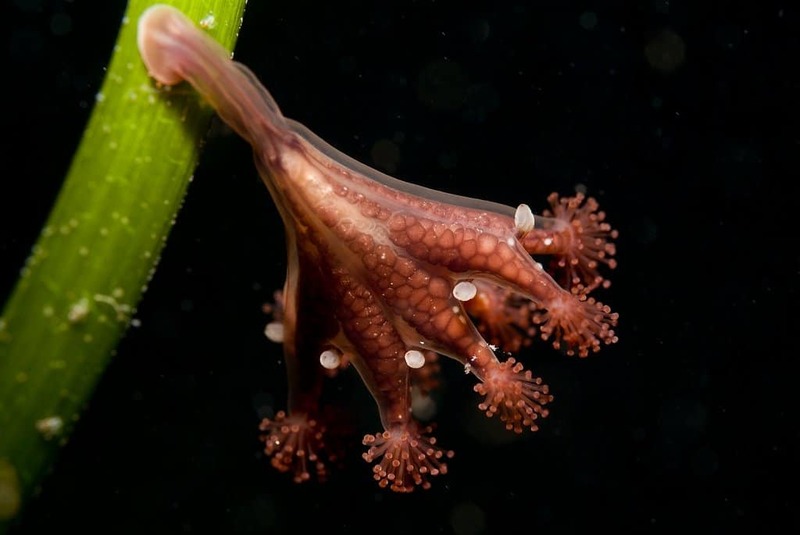 They are most similar to the Venus flytraps, but are sea slugs. Their mouths flare into a net, complete with toothy tentacles. 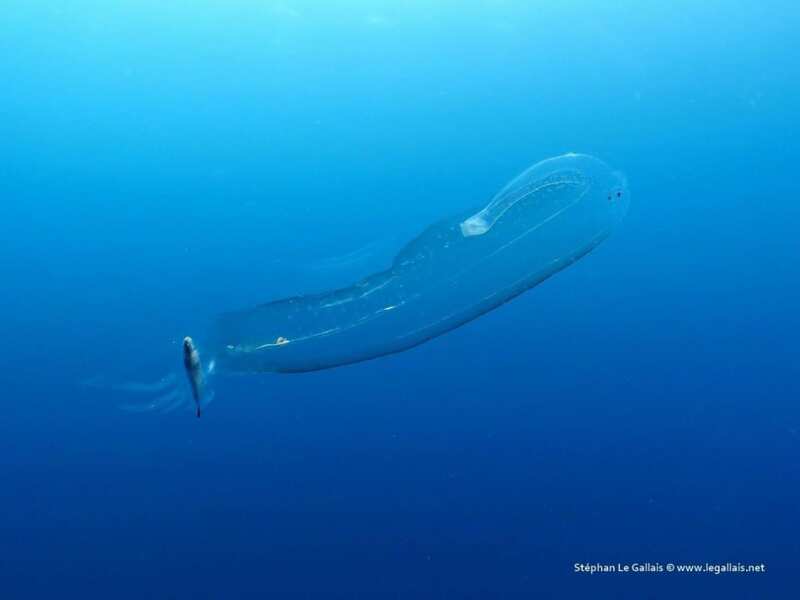 The Helmet Jellyfish does not have the normal stinging tentacles like other jellyfish of the world. Instead, they use stiff tentacles that are held in front of them as they swim. They capture small fish with these, swinging them into their mouth to feast. The Xyloplax, also known as “sea daisies,” are saucer-shaped starfish with feathery spines that resemble flower petals surrounding its body. They tend to be found a few thousand feet below the surface. 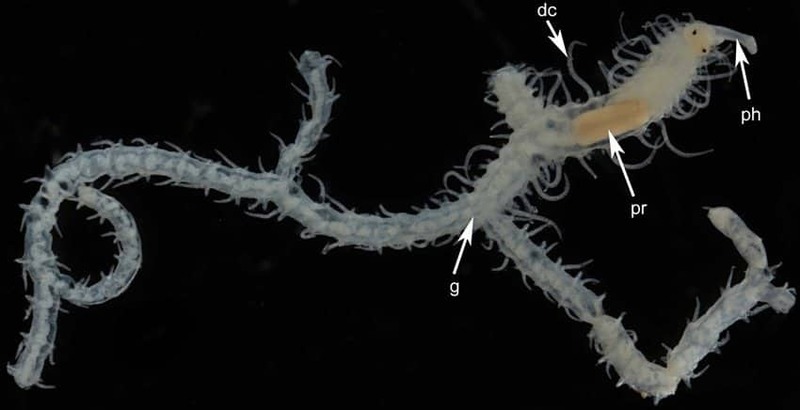 Pterotrachea closely resembles a transparent piece of sausage, but with a trunk on its head. They are a “sea elephant,” or a small snail that uses a tiny internal shell. Ramisyllis Multicaudata is a type of oceanic-based worm that has one of the strangest bodies in the ocean. They generally have a limitless number of bodies flailing off one another, resembling hairy roots. 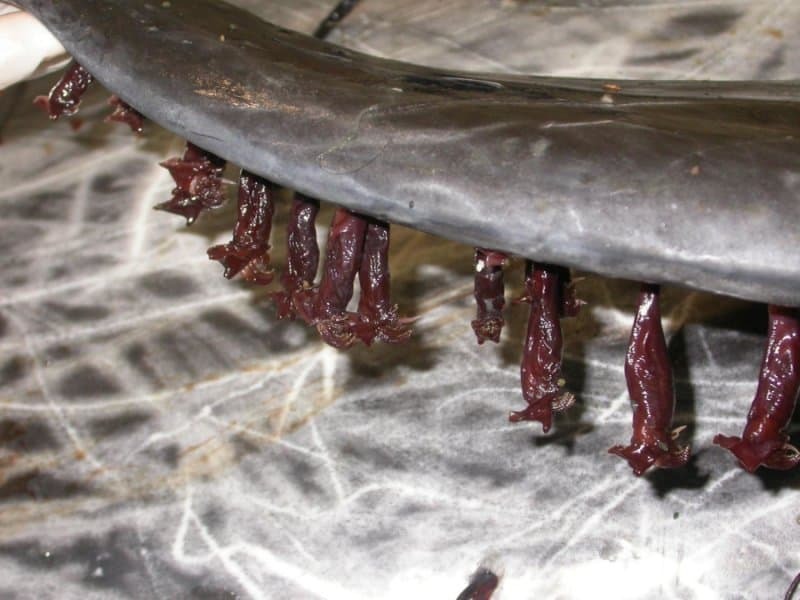 Dolphin Barnacles are filter-feeding crustaceans that attach themselves to fast moving dolphins, unlike other types of barnacles, which are known to connect with whales and turtles – slower moving animals. 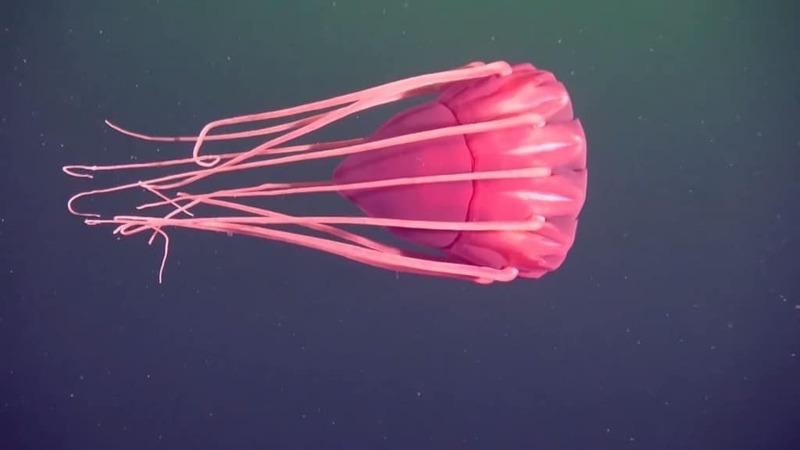 The Stalked Jellyfish is more like coral than an actual jellyfish. 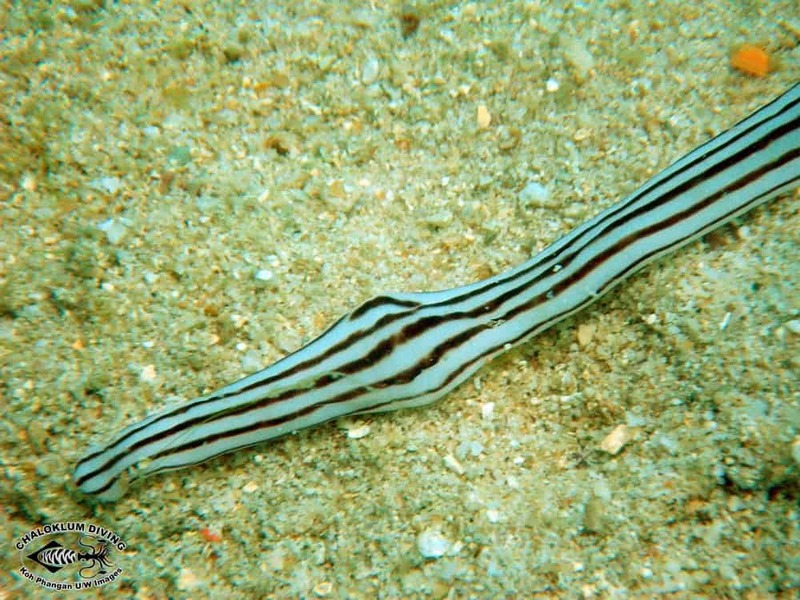 This little beast is stalk-shaped, flexible, and uses a powerful sucker-like mouth to attack prey. Ribbon Worms are quite freaky, honestly. 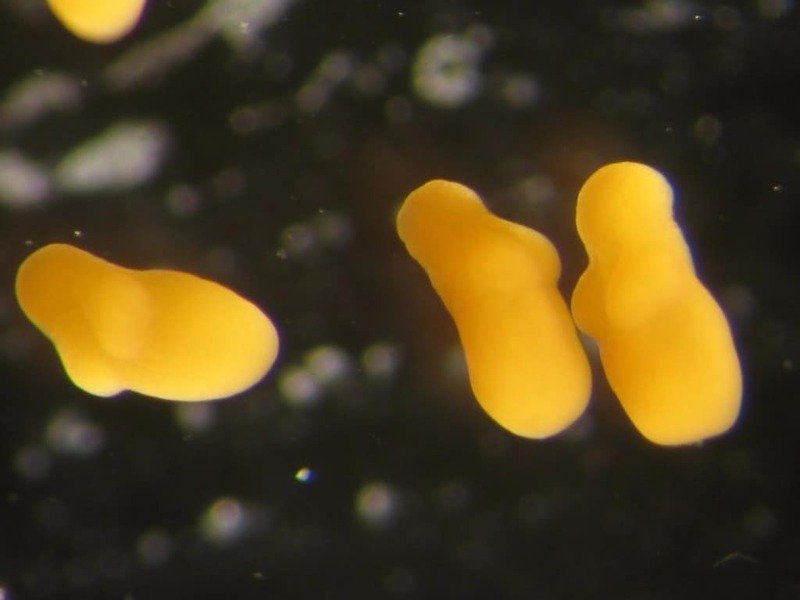 They are found throughout the ocean, plus in your own backyard – but in a tinier form. The slimy carnivorous monsters scavenge on dead animals with their venomous sting. 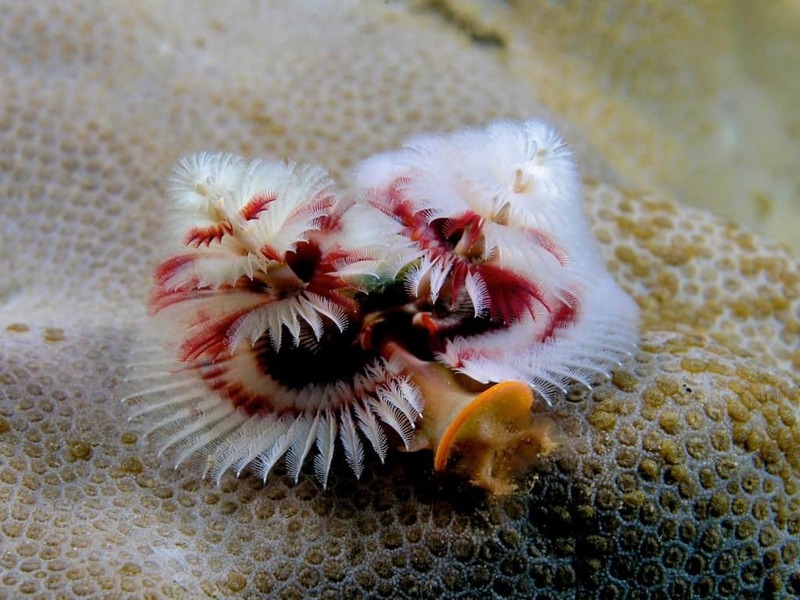 Christmas Tree Worms are similar to those found in the film Avatar. They are alien-like filter-feeding worms that live inside of tubular tunnels excavated from coral or rock.